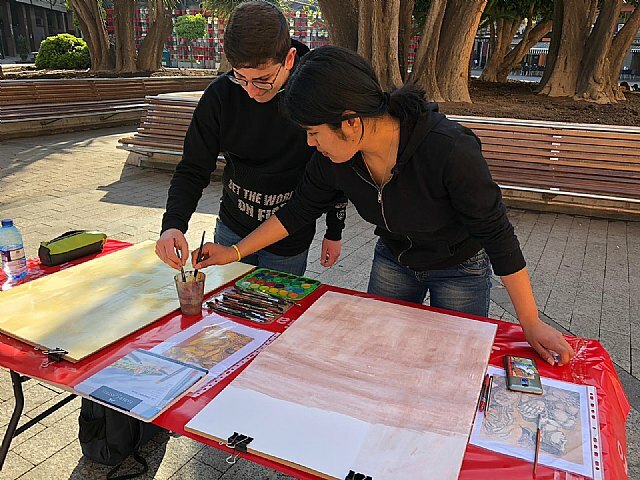 The Plaza de Santo Domingo recently hosted the II Outdoor Painting Contest that commemorates 22 years without José María Párraga, in which nearly a hundred ESO and Bachiller students from the institutes Floridablanca, El Carmen, CES Vega Media have participated. of Alguazas, Vega Media of Archena, Prado Mayor of Totana, Isaac Peral of Cartagena, José Planes de Espinardo, Alcantarilla de Alcantarilla, Dos Mares of San Pedro del Pinatar, Antonio Hellín Coast of Puerto de Mazarrón. 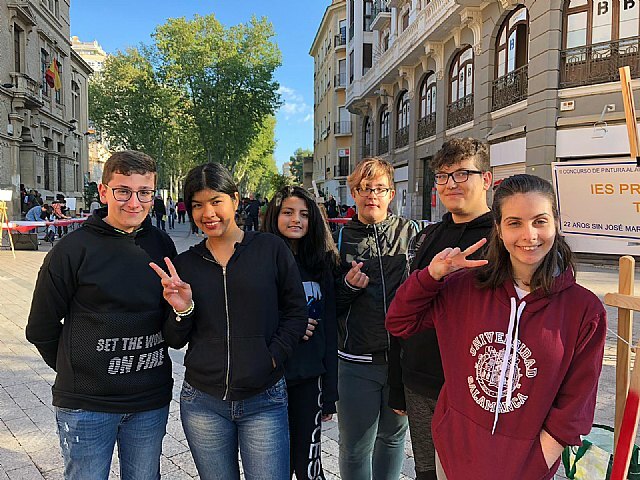 "We are witnessing the boiling of Murcian young talent in all areas: painting, music, fashion, sculpture, graphic design, etc. Santo Domingo hosts a show that is also a tribute to one of the greats of the twentieth century, José María Párraga, an excellent painter and a great Murcia who participated actively in the day to day of our city, "said José Ballesta , mayor of Murcia. 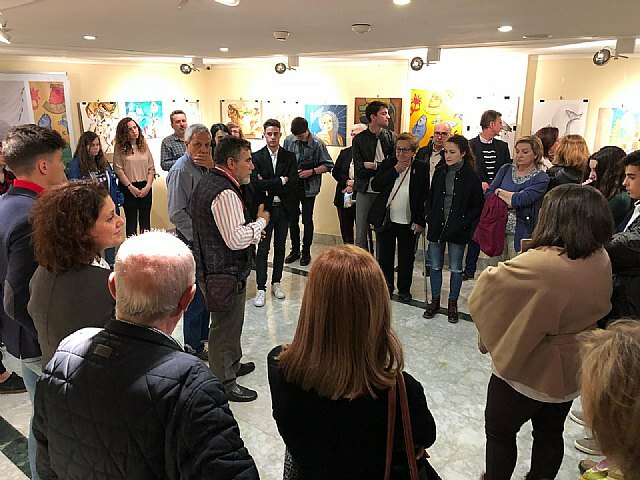 who added "for the young painters who participate in this contest and who were born in the 21st century, this contest gives them the opportunity to approach the figure of this great artist and exhibit his works in an emblematic place , as is the Casino de Murcia ". 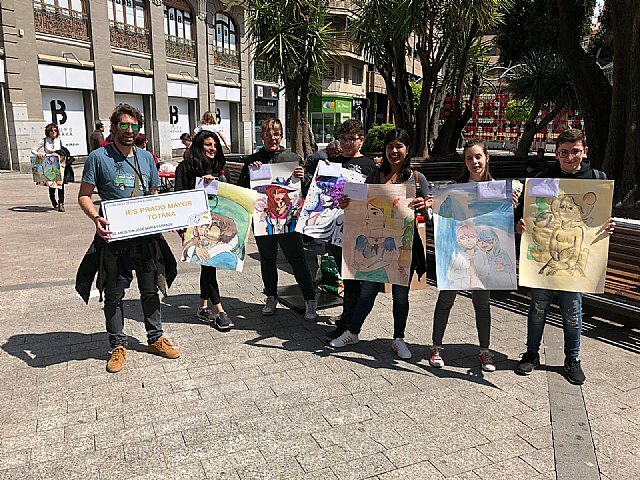 Professor Sergio Martinez Pinar accompanied totaneros students, who chose for the exhibition of the Casino the work of Samanta Leonela Guamán Gómez.